Studio with separate sleeping area in modern development in New Cross Gate. 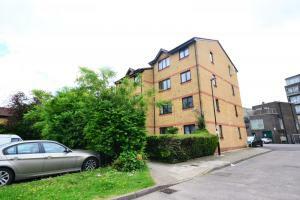 Very well placed for transport (New Cross Gate, South Bermondsey), shopping, restaurants and cafes. 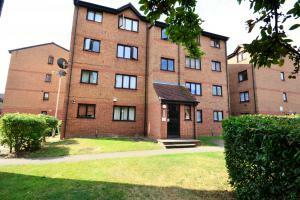 Great pied-a-terre, first purchase or buy-to-let investment. Chain free. 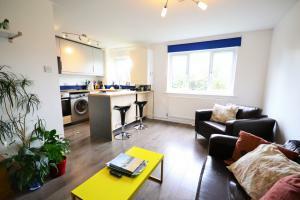 Bright studio flat with separate sleeping area offering modern fitted kitchen, airy reception room, good size separate sleeping area with fitted double wardrobe and bright contemporary bathroom. Fantastic transport with the Overground and British Rail trains at New Cross Gate and buses on the high street. Excellent first time or investment buy. Second floor studio with separate sleeping area in quiet modern development. Well laid out to offer separate the living space into a separate sleeping area, reception room are, kitchen and bathroom. All rooms enjoy natural light making it a very bright flat indeed. 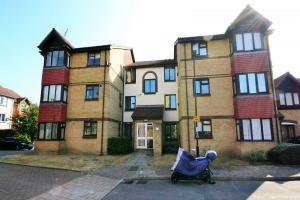 Excellent pied-a-terre, first time buy or buy-to let investment. No chain! First floor super studio in the sought after John Williams Close in New Cross Gate. Close to the transport and shopping of New Cross Gate and the much awaited New Bermondsey new development and Overground station. 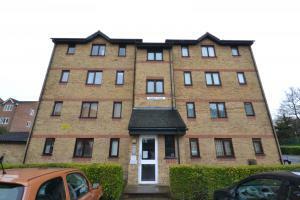 Double glazing throughout, off road parking and a long lease. Chain free. 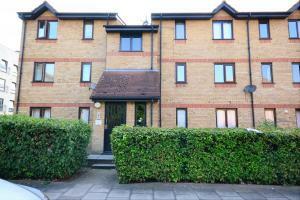 Long lease second floor studio flat in excellent location. It's nicely divided into separate rooms and it includes a living area, separate sleeping area, modern kitchen and airy bathroom. Excellent transport connections with New Cross station just around the corner, Deptford DLR within a short walking distance and buses on the high street. 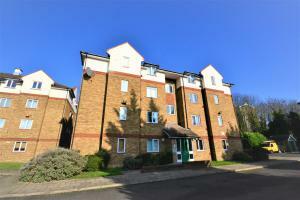 Excellent pied-a-terre or buy-to-let investment. 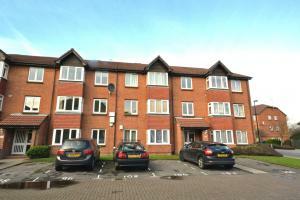 Second floor one bedroom apartment in modern development. Excellent living space comprising of a bright double bedroom with fitted wardrobes, good size reception room, contemporary kitchen and bathroom. Baildon street is well located for transport â€“ Deptford DLR and New Cross station are both within a short walking distance â€“ and shopping â€“ the eclectic and buzzing Deptford High Street is around the corner. For more upmarket wining and dining walk down to Greenwich or take a ride to Blackheath Village with its quaint boutiques and Sunday farmers market. Over 900 years lease one bedroom apartment in New Cross Gate, minutes from zone 2 trains and London Overground services at New Cross Gate and New Cross. Find it in a good-looking building within well kept grounds, with a large sunny reception room, well proportioned kitchen, a well turned out bathroom and a bright and warm good size bedroom. Perfect crash pad, starter home or buy-to-let investment. Chain free. Buy-to-let investors only. Property subject to a shorthold tenancy until August 2019. 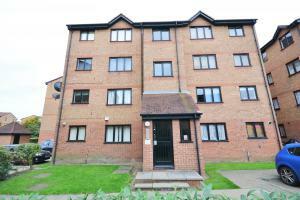 Well proportioned apartment comprising of two bedrooms, spacious reception modern kitchen and contemporary bathroom. 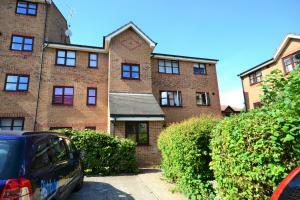 Location is perfect with Nunhead train station a couple of minutes walk away and shops on the high street. 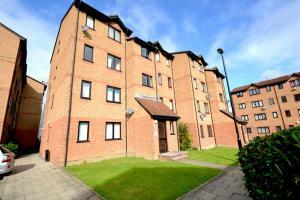 Smart two bedroom apartment in quiet square, opposite Margaret McMillan park. The property has recently been refurbished to a high standard and it includes a shiny new kitchen, living room, two good size bedrooms and a gleaming contemporary bathroom. Transport is aplenty with New Cross Overground and BR station around the corner, Deptford DLR and Deptford train stations both within a short walking distance. Long lease, no chain! 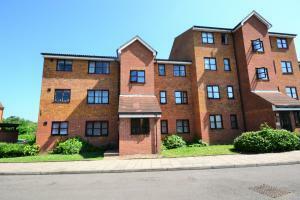 Brilliantly positioned two bedroom flat with glam interior in the much sought after Sterling Gardens. Bright and large reception room with dining area, modern kitchen with all the necessary appliances, two spacious bedrooms overlooking the quiet communal gardens and a fresh contemporary bathroom. The windows are double glazed and there is an allocated parking space too. Sterling Gardens is close to an array of public transport facilities: New Cross Gate Overground and National Rail station is within a short walking distance, buses on the high street and a bus stop practically at its door step. You can simply walk to all manner of shops (Sainsburyâ€™s is but a stroll away) and restaurants (re-vamped pubs and cafes attract lots of well-to-do professionals especially at the weekend) on the high street. Over 900 year lease. Chain free.